Wanted to share one of the quilts I have been sewing. 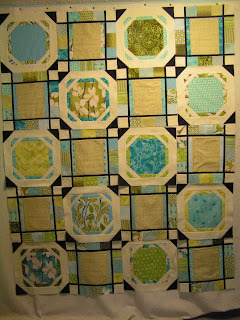 This is a Turning Twenty (fat quarters) quilt from a new book. 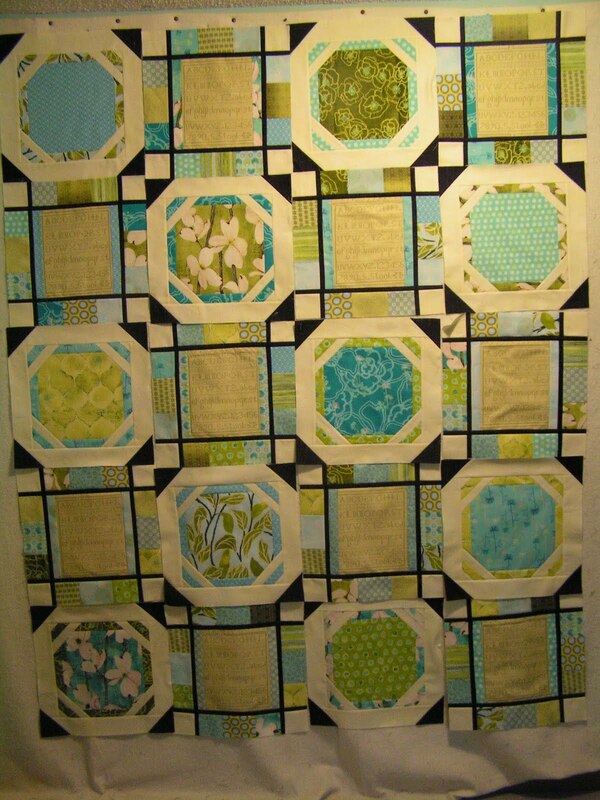 Just need to decide I like this arrangement, sew the blocks together and add the borders.